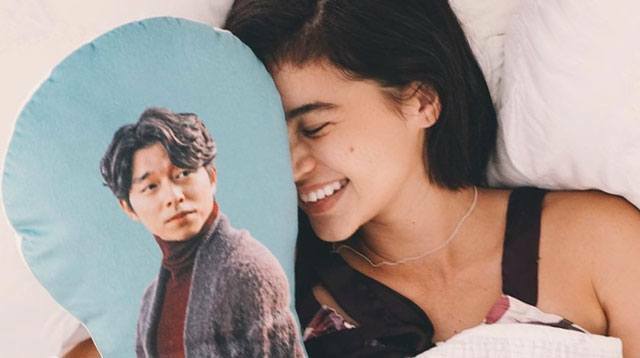 Fact: Anne Curtis is addicted to K-dramas. But it seems like Anne's spamming has gotten a bit too much for her fiancé Erwan Heusaff; he even went on to "rant" about it last week in his IG Stories—it was all in jest, of course! With his signature sarcasm, Erwan posted a screenshot of Anne's K-drama tweets, writing, "First thing I see when I open Twitter."